Horror comes in many forms and what is more terrifying than the King Of Monsters, Godzilla. 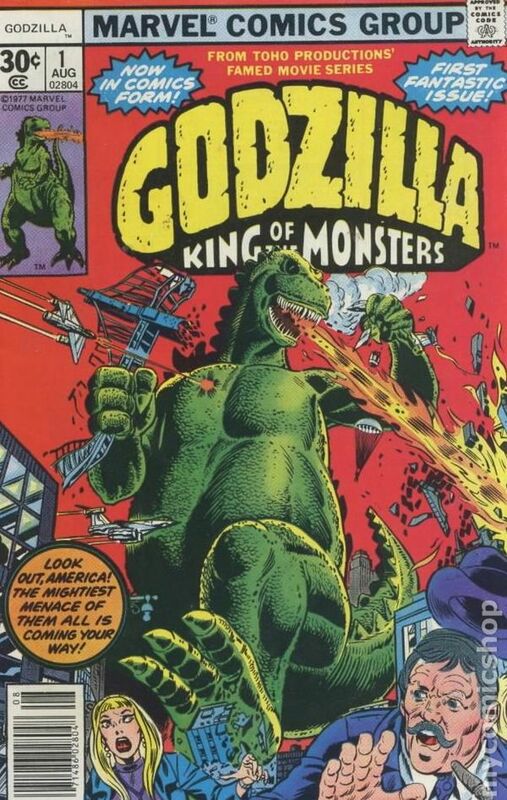 Marvel and Toho Productions teamed up to bring Godzilla to comic books and even starred Marvel characters such as Nick Fury in the book. The book ran 24 issues and even saw the monster cross paths with The Avengers and more!